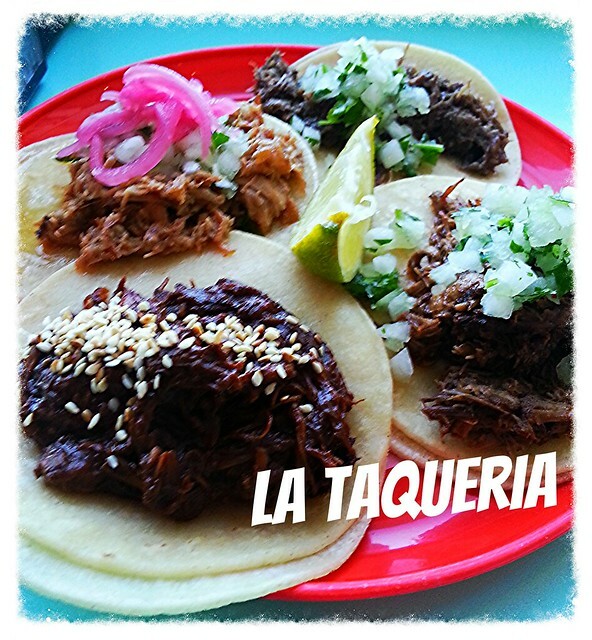 Taco Tuesday- La Taqueria – I WILL EAT YOU! For a quick bite before dinner, I like to grab their four meat tacos for $9.50. Pollo Con Mole- I could probably eat dozen of these alone. Birria, the lamb taco was awfully lovely.